They say "Success is not the key to happiness rather happiness is the key to success". But for Treu Group this is our Golden saying, "Peeps is the key to our happiness and success". We were and will always be thankful for the blessings that we received and that is because for the undying support and trust that our Peeps are giving to us. At the very beginning, they are our Top Priority to deliver the best result, meet their expectation and even go beyond what they expect. Seeing their happy smile makes us happy, too. 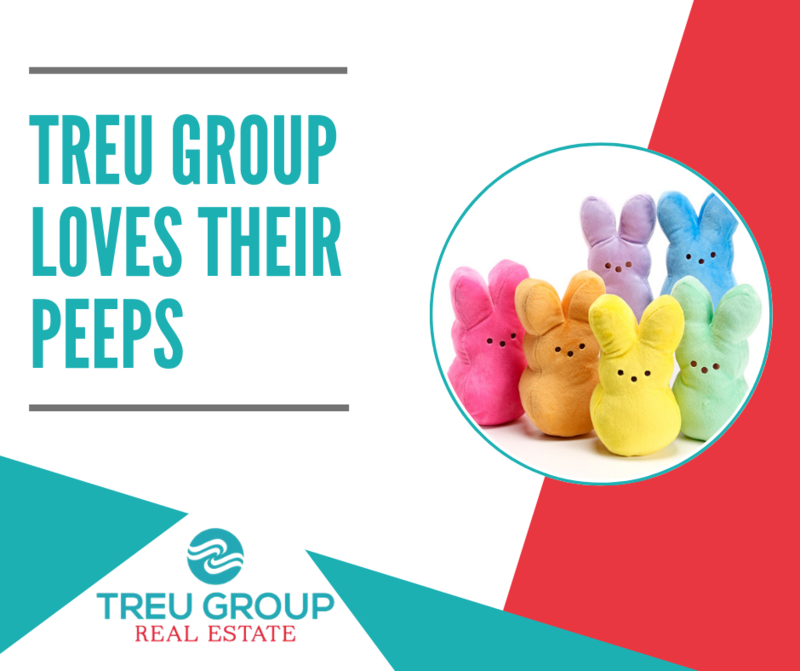 The Treu Group is nothing without our Peeps.